Home›Reviews›David Ellefson's Life with Deth Is A Must For Any Fan of Megadeth or Real Metal! David Ellefson's Life with Deth Is A Must For Any Fan of Megadeth or Real Metal! 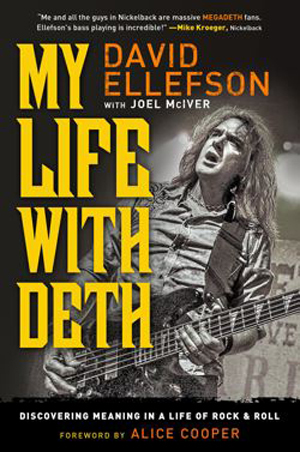 My Life with Deth is an autobiography from Megadeth bassist David Ellefson, co-written by Joel McIver. The book was first released in 2013. When it comes to the world of 80s thrash metal, Megadeth was one of the biggest bands of their era, unleashing a harder, heavier sound on the world than any that had come before. Founded by ex-Metallica guitarist Dave Mustaine, the group has toured the world multiple times, changed and diversified their sound on several occasions, and always found ways to entertain heavy metal maniacs all the world round. And all the while, there has been chaos beneath the surface for the band’s members, including near deaths and countless rehab trips. It may be called Mustaine’s band, but bassist David Ellefson, after emigrating from the Midwest, became a key part of the band, playing alongside Mustaine until the band’s initial disbandment in 2002, and eventually rejoining to play on the band’s newest records. At long last, Ellefson has sat down to tell the story of his life, highs and lows alike. This book, co-authored by Joel McIver, captures Ellefson’s life from birth to the present day. Along the way, a young Ellefson escapes the American Midwest to arrive amidst the growing heavy metal scene in California, and is quickly catapulted to a position in one of America’s most legendary heavy metal bands. Along the way he battles inner demons as he rocks the world, even overcoming addictions and embracing Christianity. 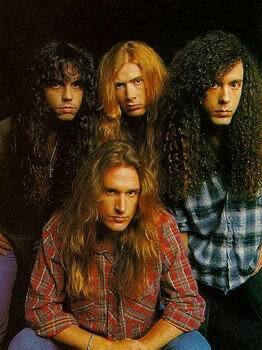 Also covered are side projects, other jobs Ellefson has done in recent years, and even a discography section. 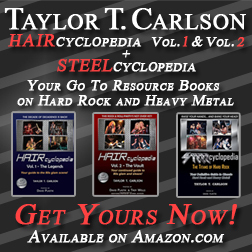 Those who know Ellefson best share their stories and comments as well, and the book includes a foreword from fellow classic hard rocker Alice Cooper. As Megadeth is a band that has had one of the most turbulent histories in all of heavy metal, Ellefson’s book was definitely a long awaited read for this heavy metal fan. If you are looking around and trying to decide which rock and roll biography you should read next, My Life with Death is definitely one of the best on the market. The book is so much more than just “the Megadeth story.” Ellefson pulls out all the stops and goes in depth, looking at all aspects of his life and where he is now. When writing an autobiography, finding the right balance between details and pacing is essential. Ellefson manages to keep his life story entertaining and interesting; at no point will you be bored or wondering when you will get to “the good stuff.” Everything in here is worth reading for even a casual fan of Ellefson and/or Megadeth. 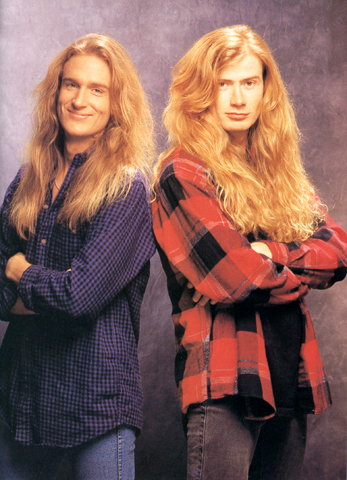 A younger David Ellefson and Dave Mustaine who remain the core of Megadeth. Hearing testimony from fellow rockers and friends/family is a nice addition to the book, and it is all the more interesting to hear about his other ventures, including work for musical equipment companies, and his religious pursuits that helped him to win out over addition. Furthermore, the discography section stands as one of the best parts of the book because Ellefson gives us album-by-album recollections of said experiences. This gives you an all the more thorough look into his career, including the things you may not already know about! As a rock and roll fan, I have read many books on the subject and the artists. My Life with Deth definitely stands as a solid read and no fan should be disappointed in the end result. 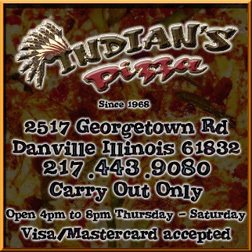 Highest recommendations! Saigon Kick and TailGun rock Vegas' Vamp'd! Rondinelli - Rare Recordings Featuring Bobby Rondinelli, Ray Gillen, James LoMenzo, and more! 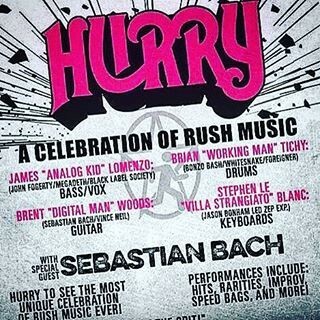 Hurry - Rush Tribute Returns to Vamp'd! Princess Leia - Another Star Wars Marvel Comic in a Galaxy Far, Far Away!